How much do you like Danielle Hope? Show it! Actress. Northerner. Dreamer. Creator. supporter. lover. 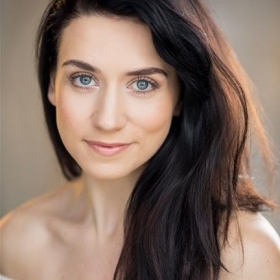 Danielle Hope is an English actor, singer and musical theatre performer. 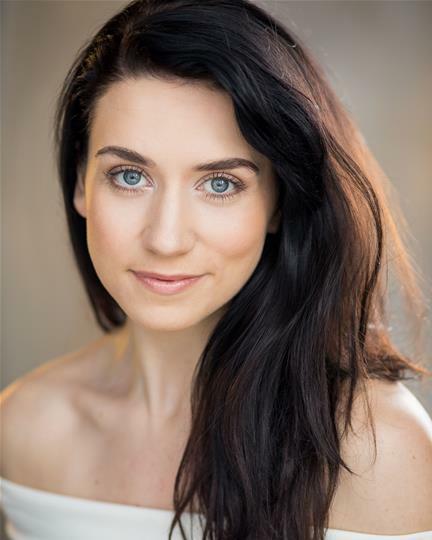 Her musical theatre credits include Rock of Ages, Don't Tell Me Not to Fly, Les Miserables, Grease, Joseph and the Amazing Technicolour Dreamcoat, The Last Five Years and The Sound of Music. Her professional debut was as Dorothy in The Wizard of Oz at the London Palladium in February 2011, after capturing the hearts of the country and winning the BBC's smash hit Over The Rainbow having competed against over 9,000 girls. Following her success on Over The Rainbow, Danielle also released a single of the song Over The Rainbow in aid of the BBC Performing Arts Fun and Prostate UK. Numerous television appearance include The One Show (BBC), The Alan Titchmarsh Show (ITV) and This Morning (ITV). 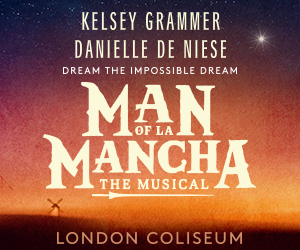 Danielle has performed at The Royal Variety Performance, the Macmillan Centenary Gala, presented at the Children's BAFTAs, and judged at the Stephen Sondheim Society Competition and Stiles and Drewe Best New Song Prize. What an incredible line-up there is once again for the Palladium panto Snow White, with Charlie Stemp back in London from his stint on Broadway alongside Danielle Hope, Dawn French, Julian Clary, Paul Zerdin, Gary Wilmot & more. Plenty of #StageFaves to look forward to seeing! We thought vlogger Perry O'Bree had met a vast array of West End stars on Day One of West End Live 2018, but there was no let up on Day Two as you can see! Watch all his backstage video interviews with #StageFaves including Killian Donnelly, Carrie Hope Fletcher, Danielle Hope, Suzie Mathers and many others. There’s even a great view of performances from Heathers The Musical, Eugenius! and Killian singing with The Barricade Boys – to name a few!